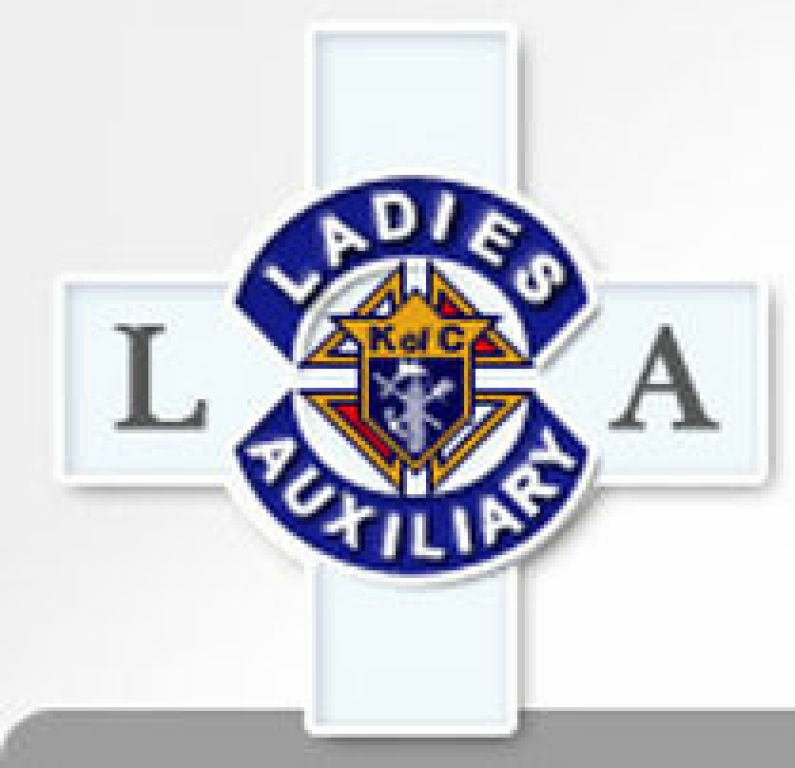 The "Lady Knights" come together in fellowship and provide organized assistance to the Prince of Peace Catholic Parish's Knights of Columbus Council’s spiritual, charitable, social and fundraising programs. They meet on the third Monday of the month at 6:30 pm at the church. The auxiliary attends the first Saturday spiritual rosary to pray for pro life and assist the Helpers of God's Precious Infants group. They join fellow parishioners at Prince of Peace's fifth Sunday rosary prayer service hosted by the Knights of Columbus. In addition, auxiliary members make and deliver rosaries to parish children receiving First Eucharist. Outside of the parish, the auxiliary provides care for the homeless at The Nest; care for domestic violence victims at Safe House; care for human trafficking victims at Well House. The POP auxiliary holds membership in the Alabama State Kouncil Ladies Auxiliary of the Knights of Columbus. The state organization offers college scholarships to women annually. Two high school seniors from Prince of Peace have recently won the scholarships. Click here for scholarship information. The deadline for the 2019 scholarship is November 30, 2018.